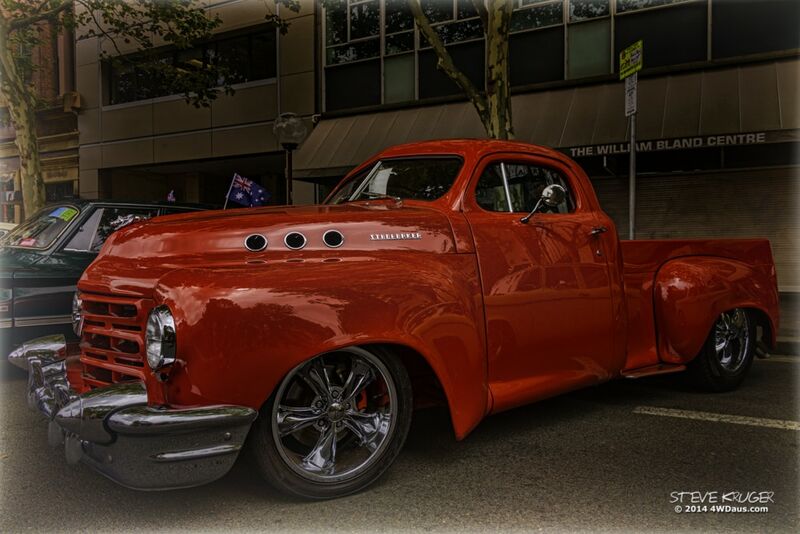 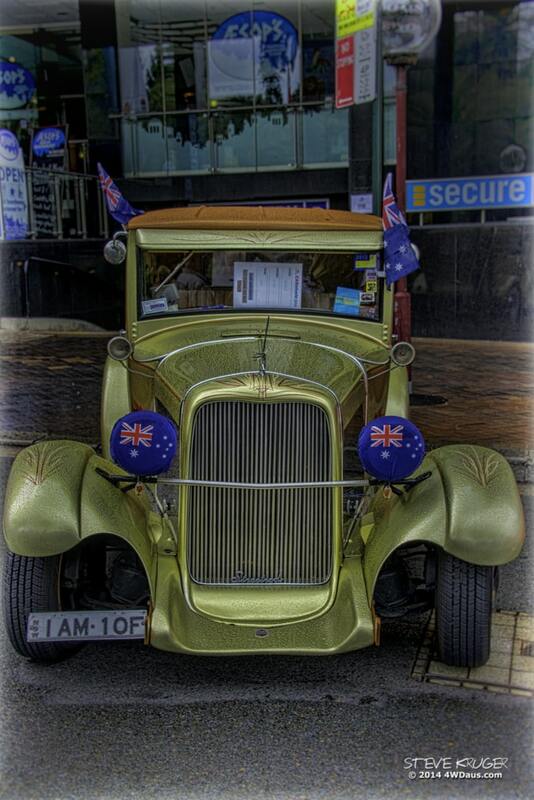 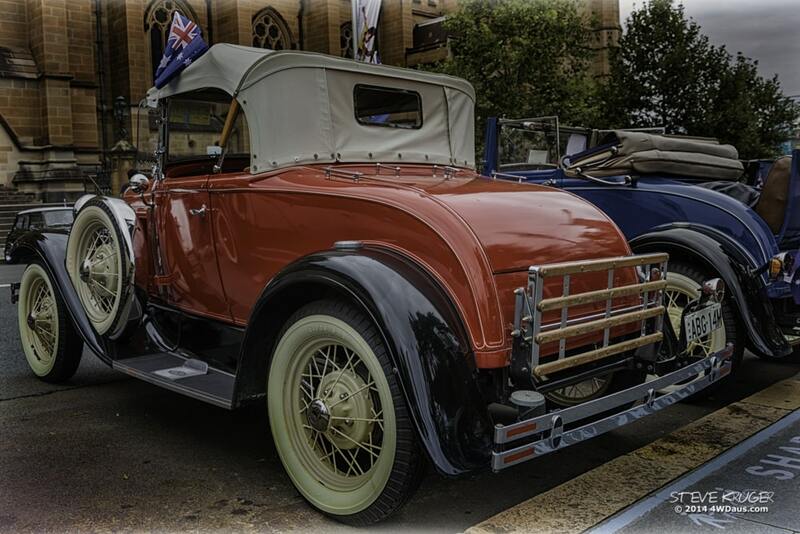 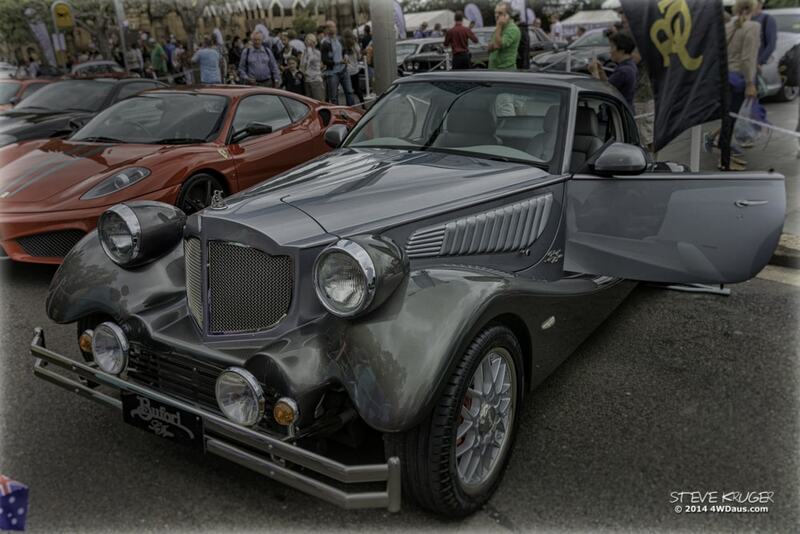 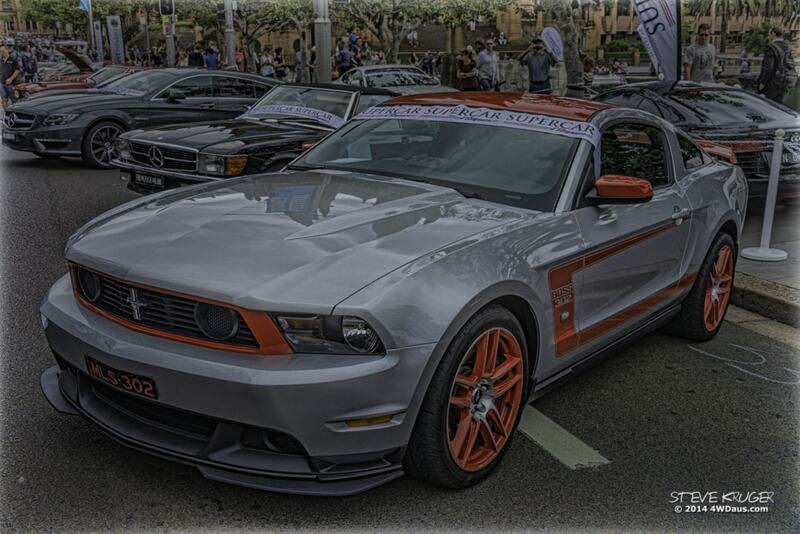 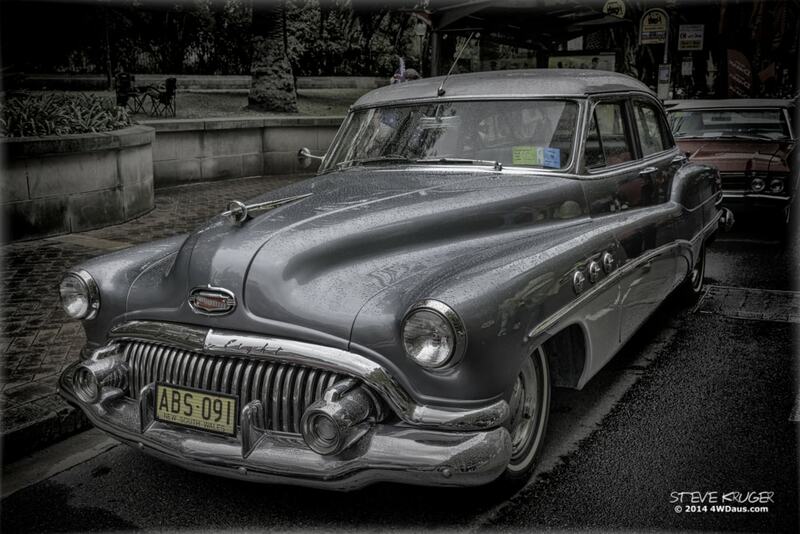 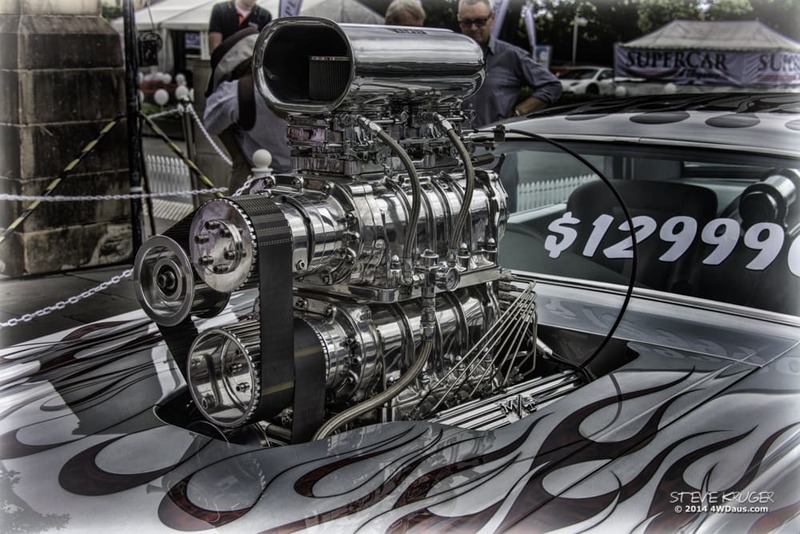 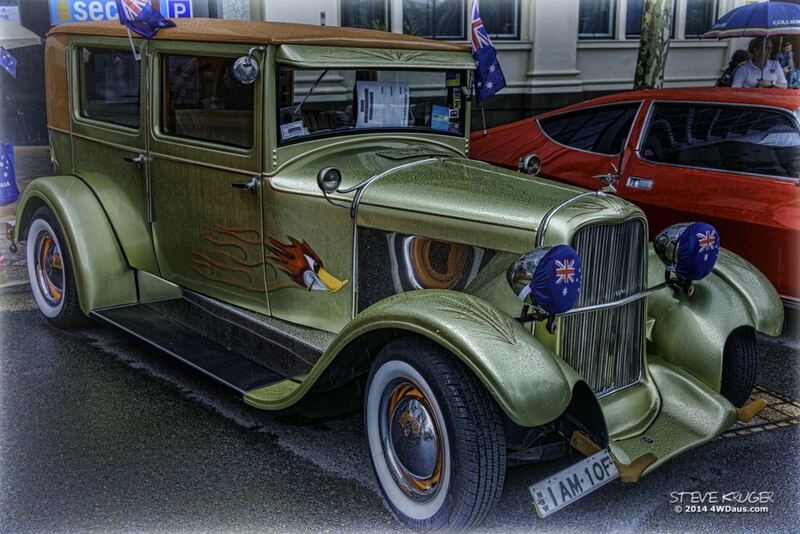 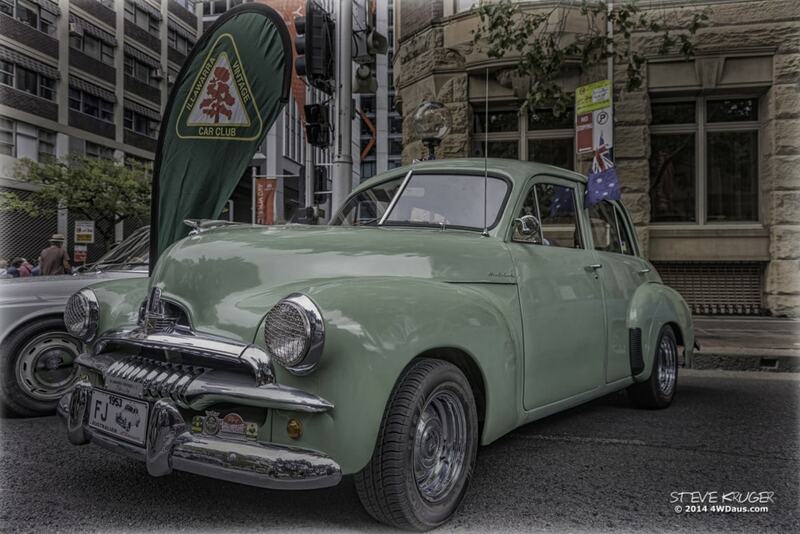 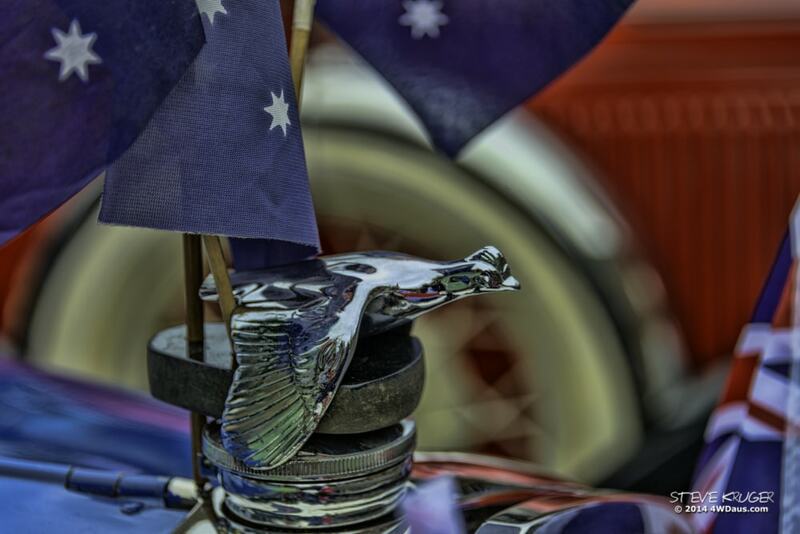 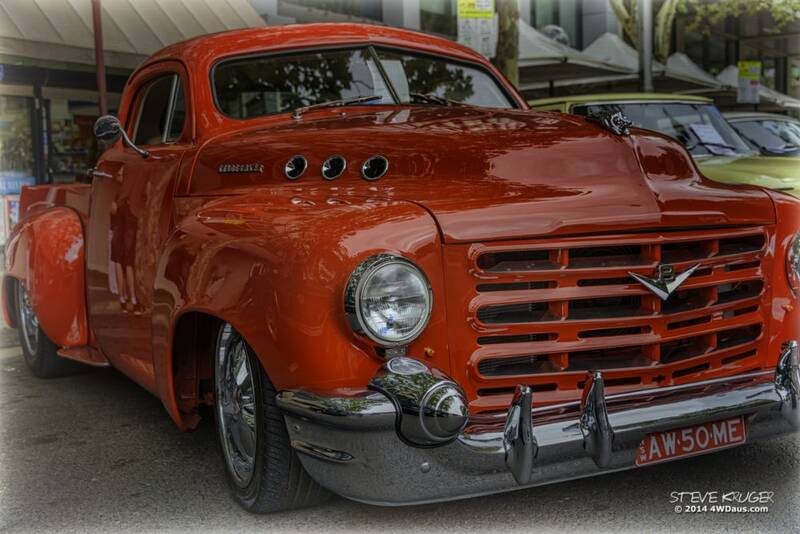 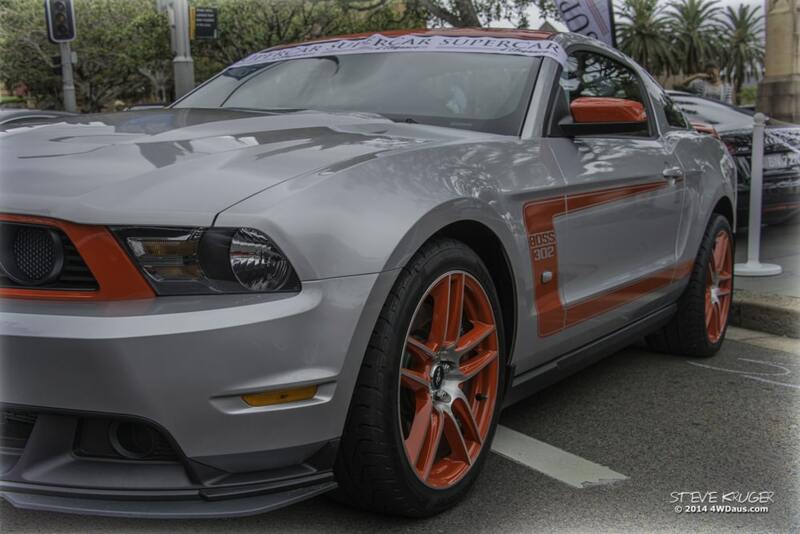 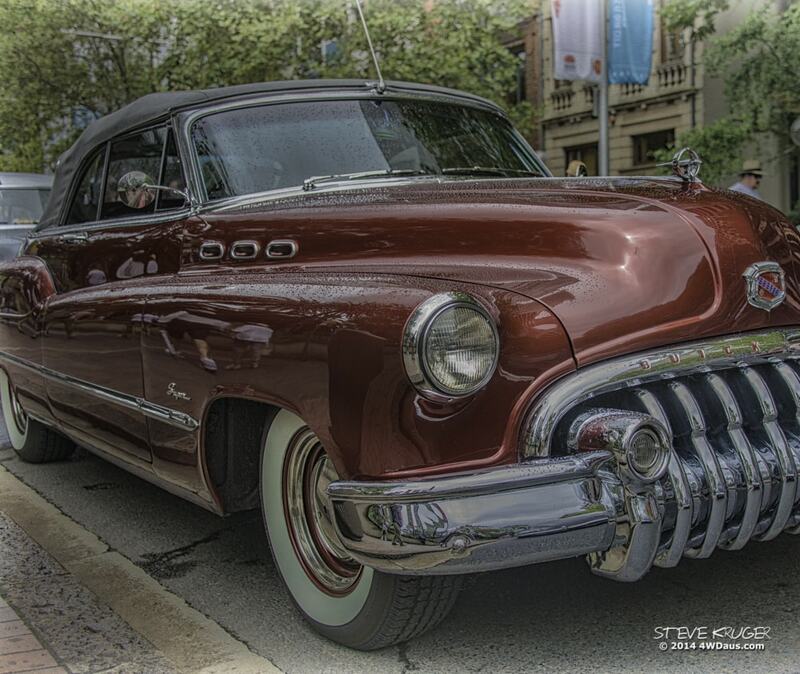 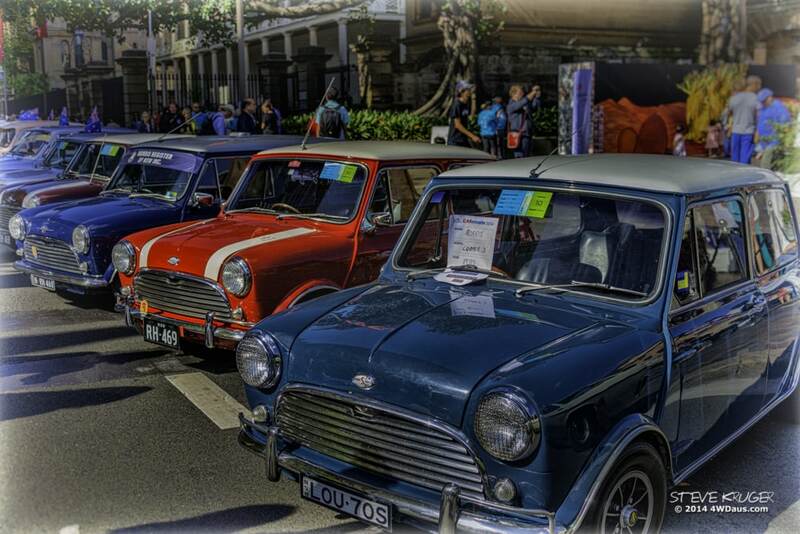 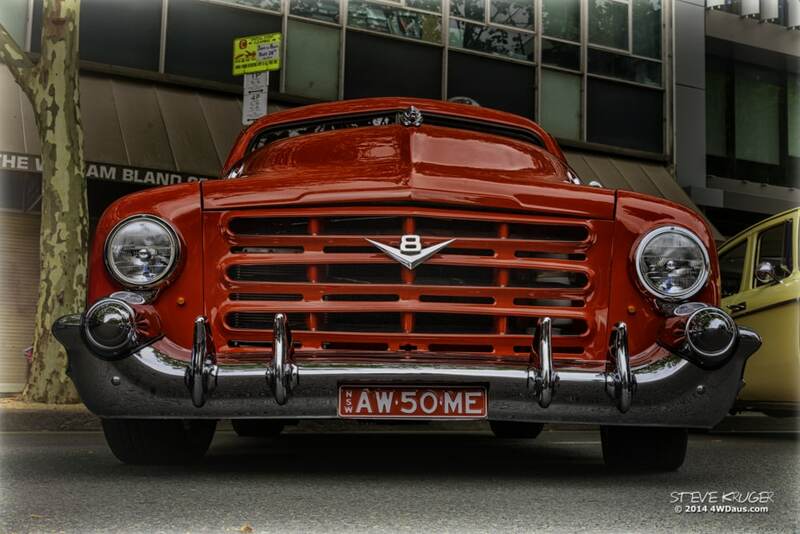 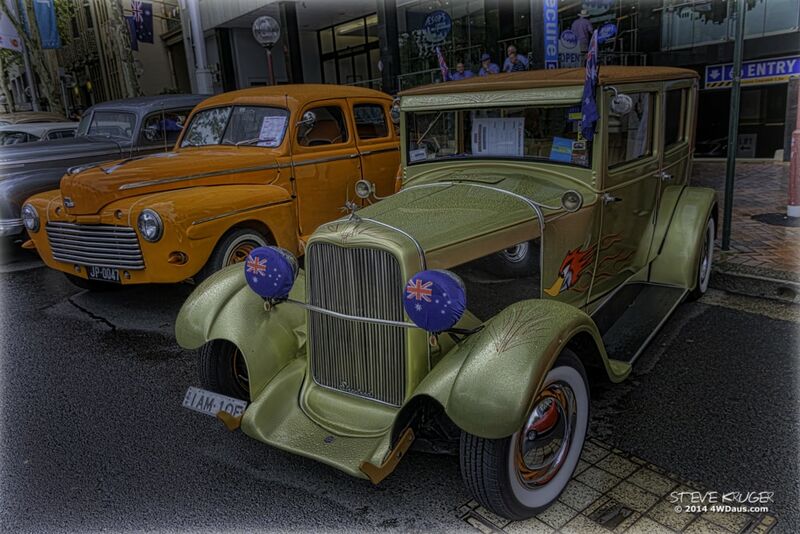 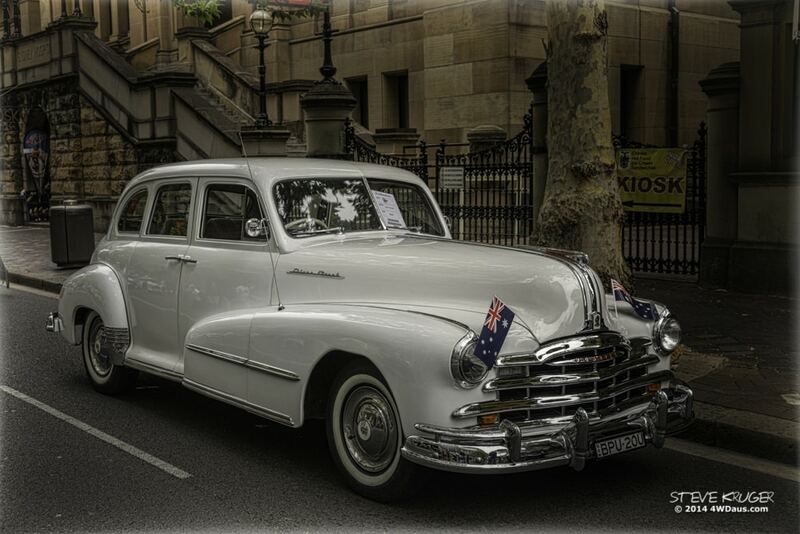 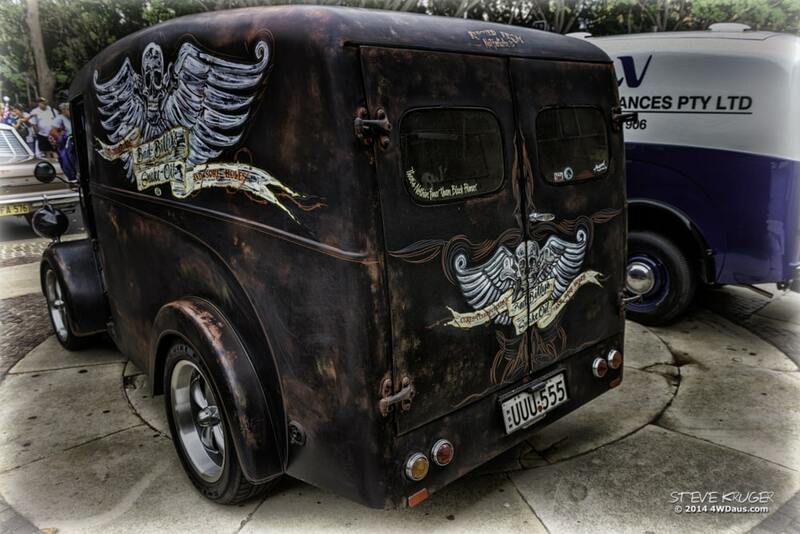 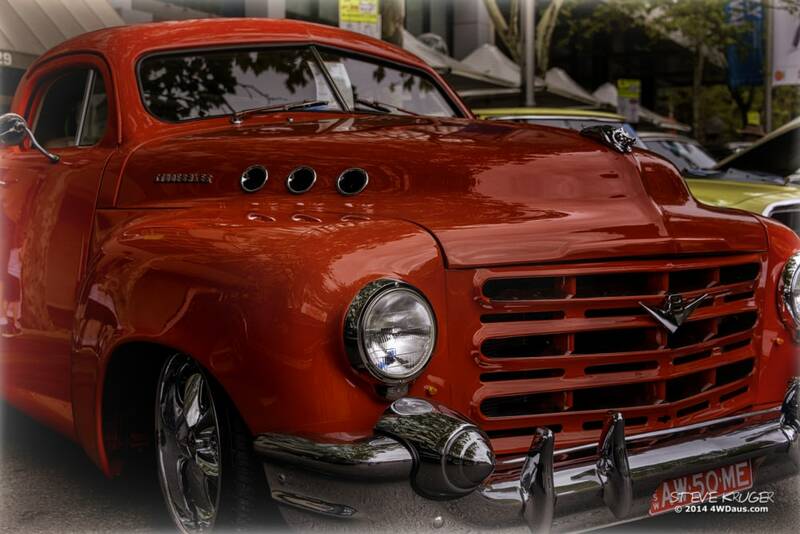 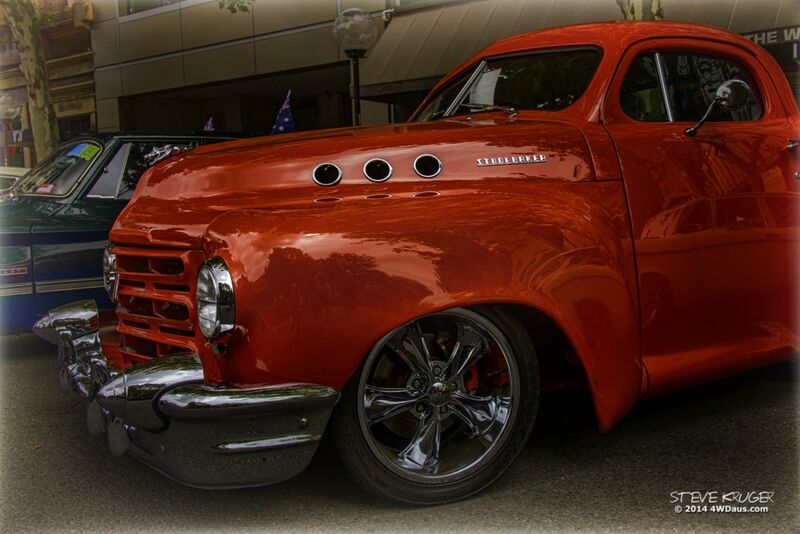 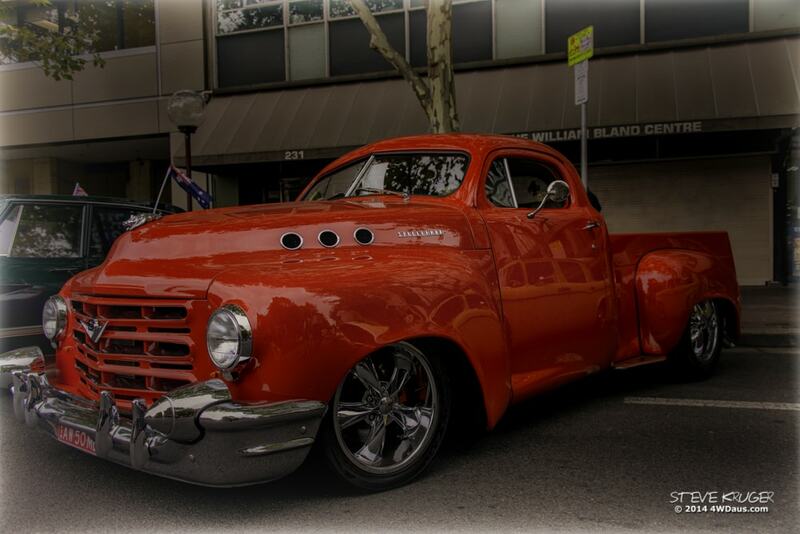 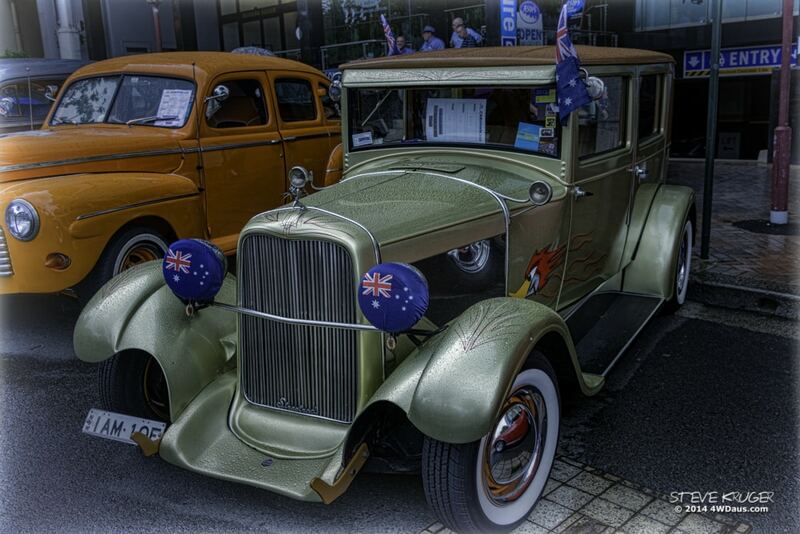 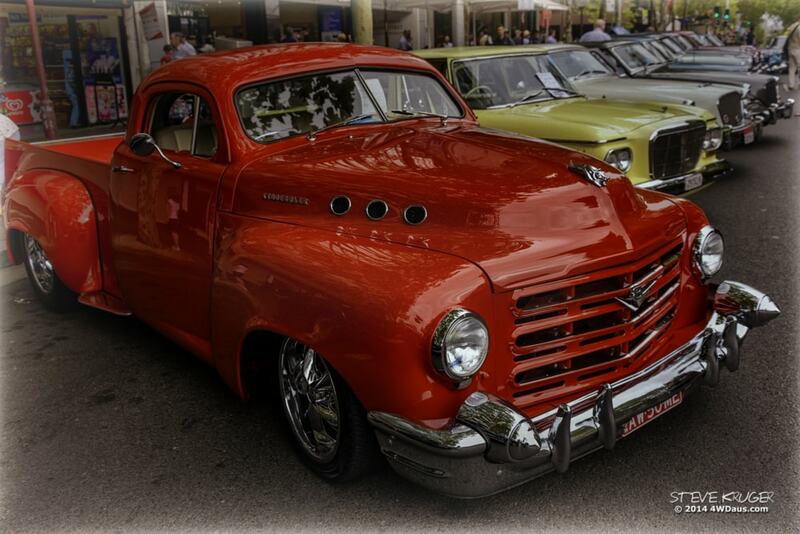 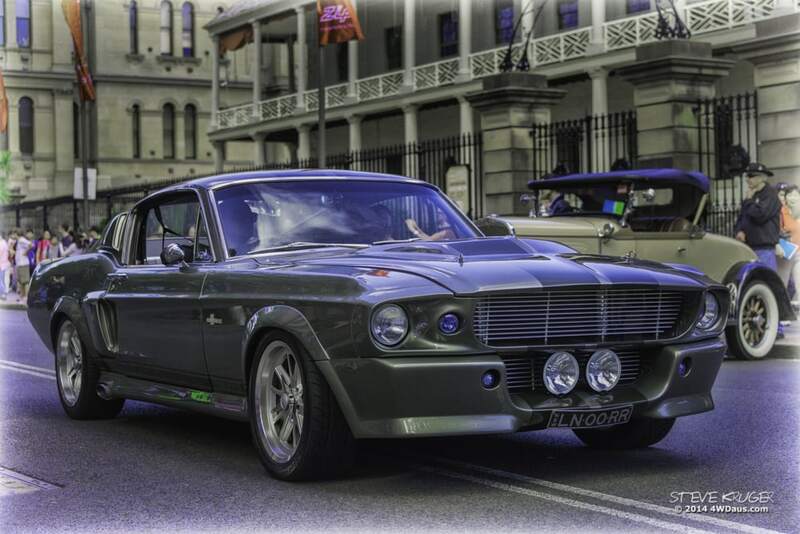 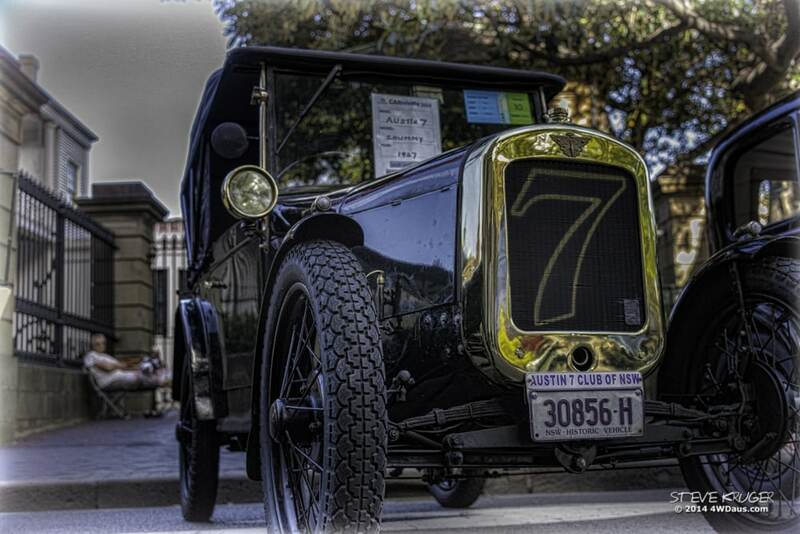 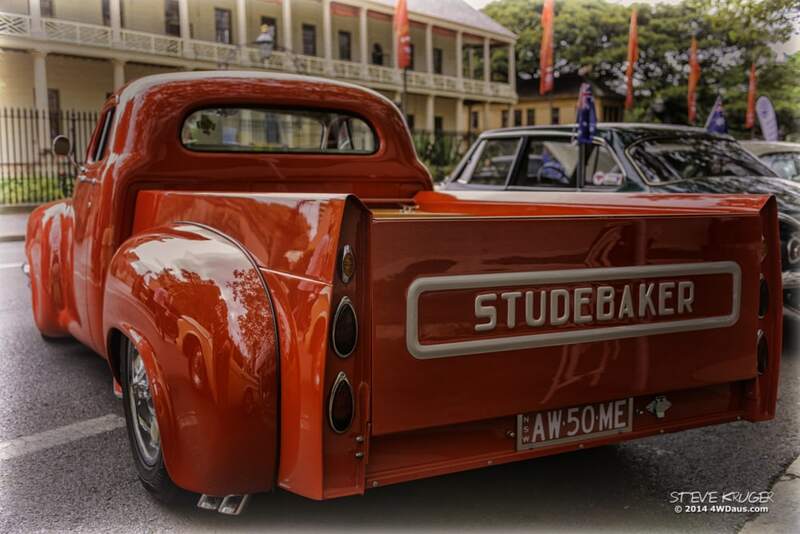 CARnivale, Sydney’s annual celebration of all things automotive takes place each Australia Day 26 January. 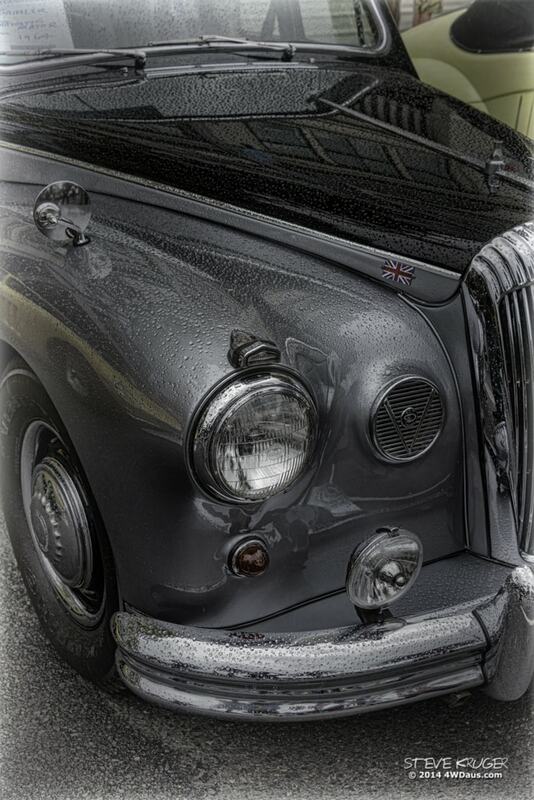 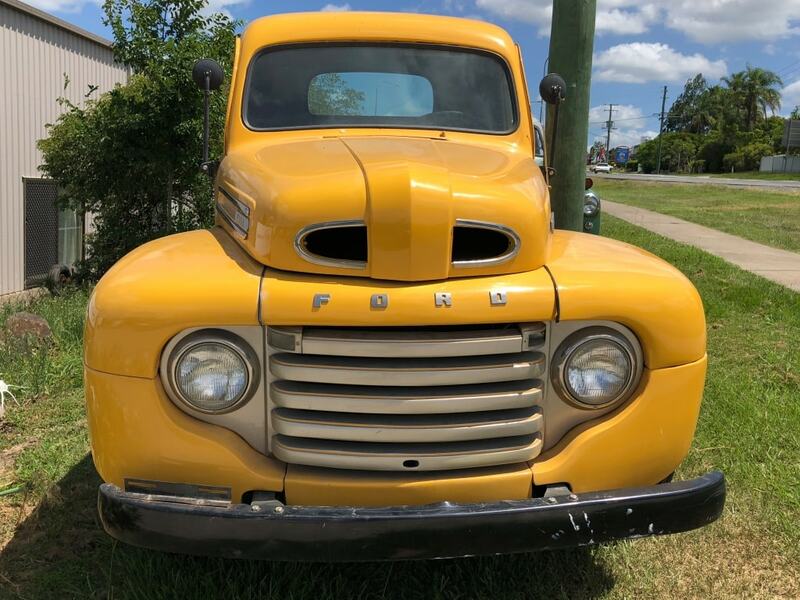 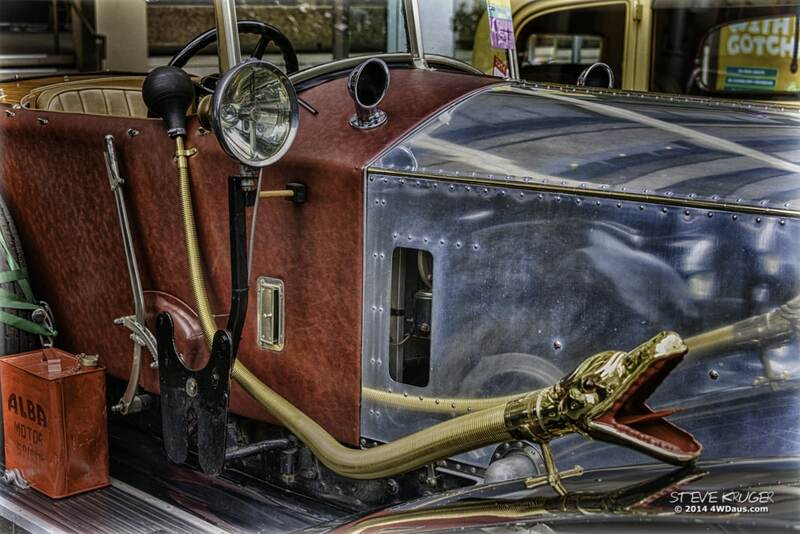 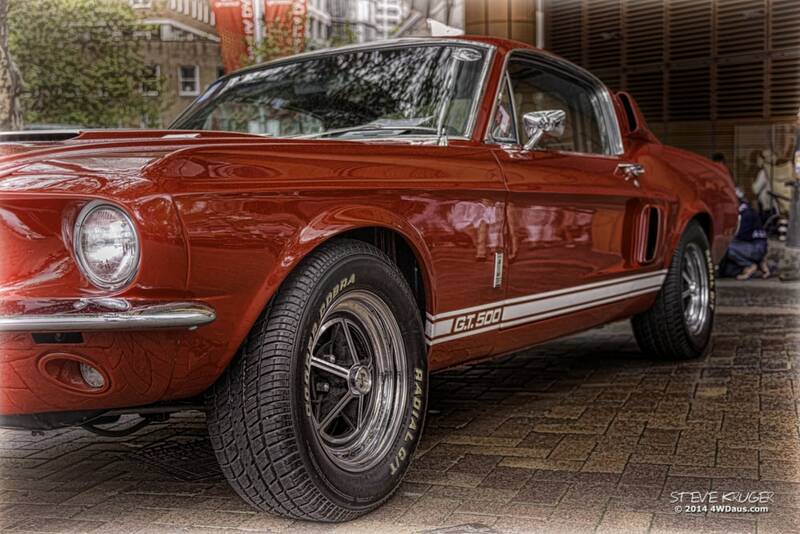 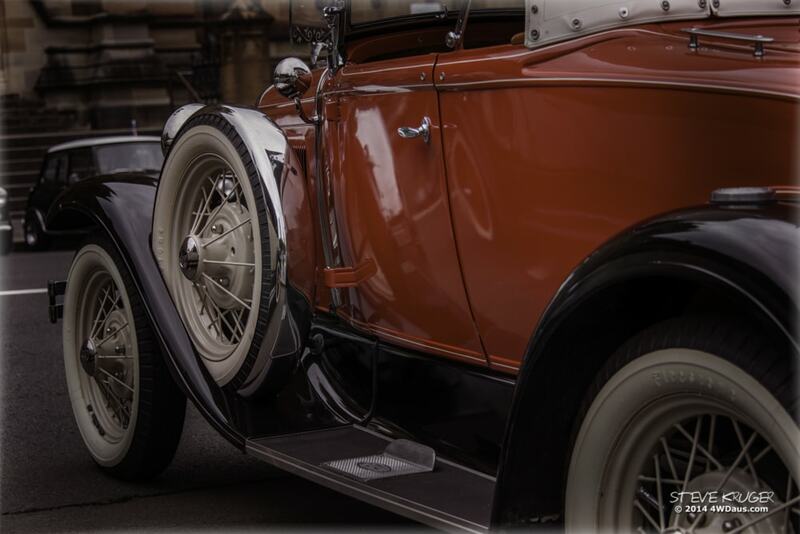 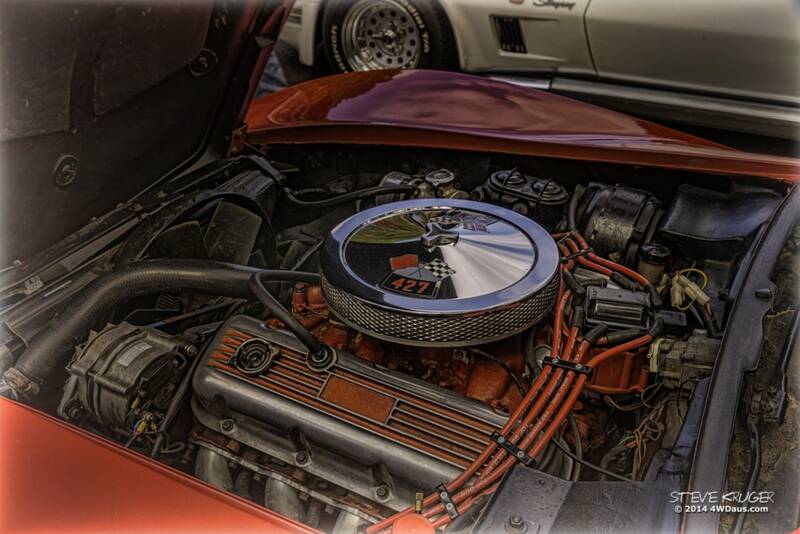 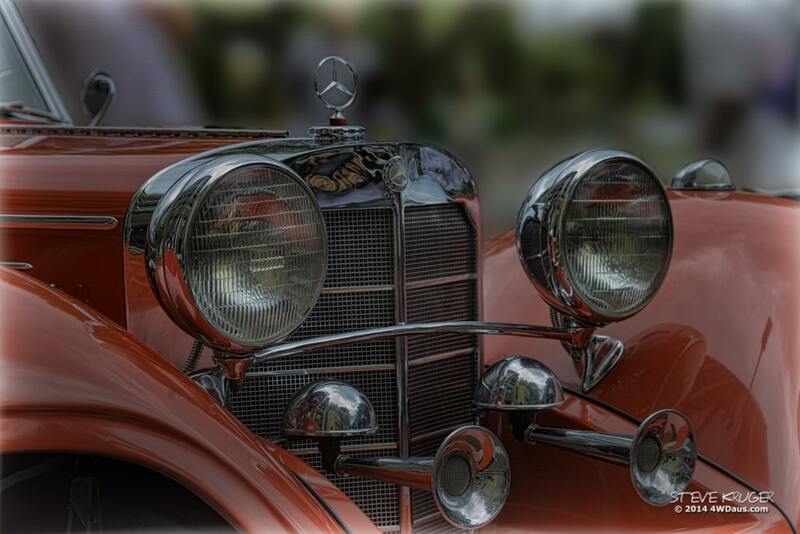 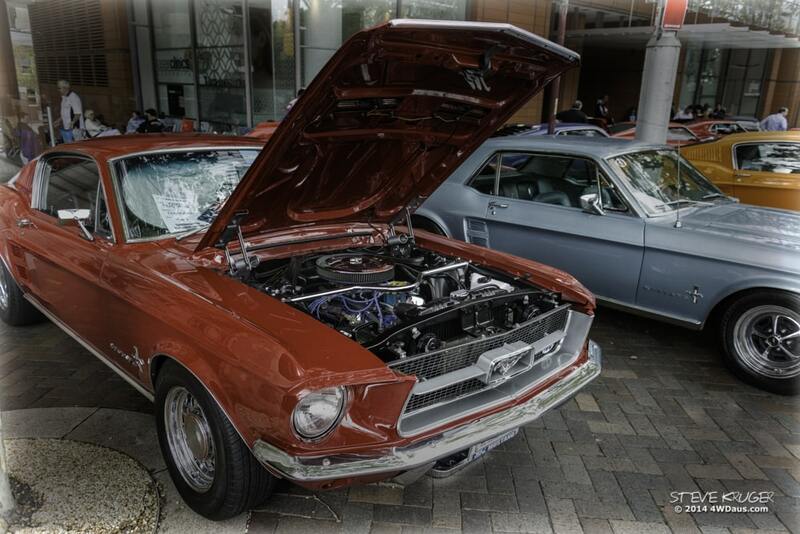 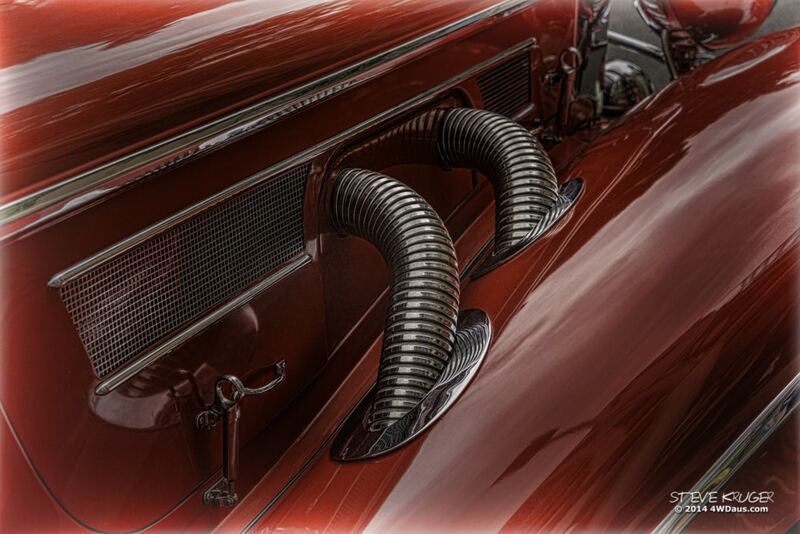 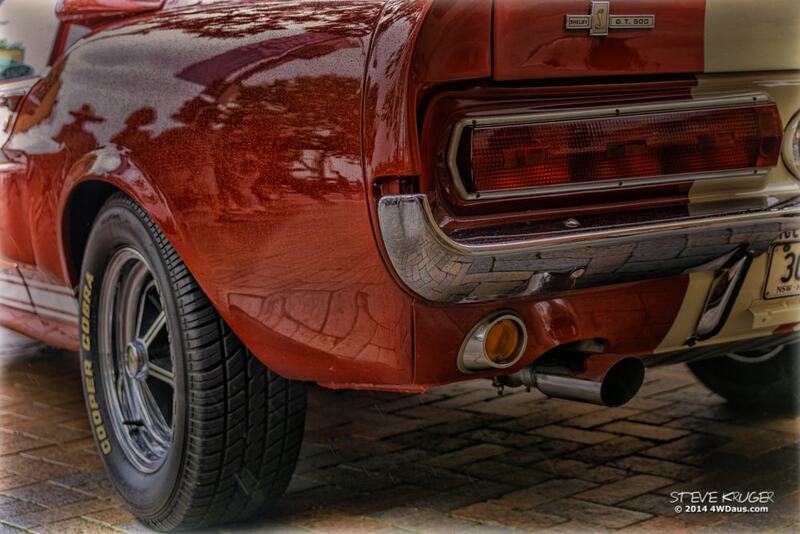 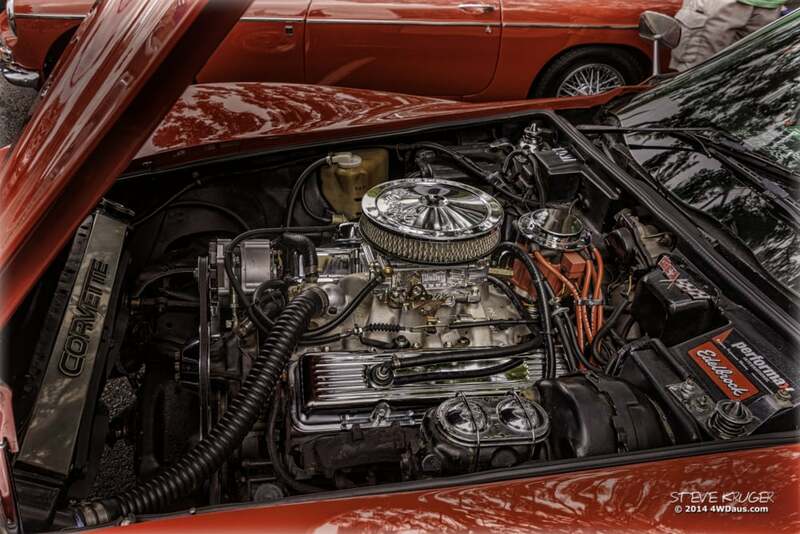 Usually, cars are at least 30 years old and have been painstakingly restored by their owners. 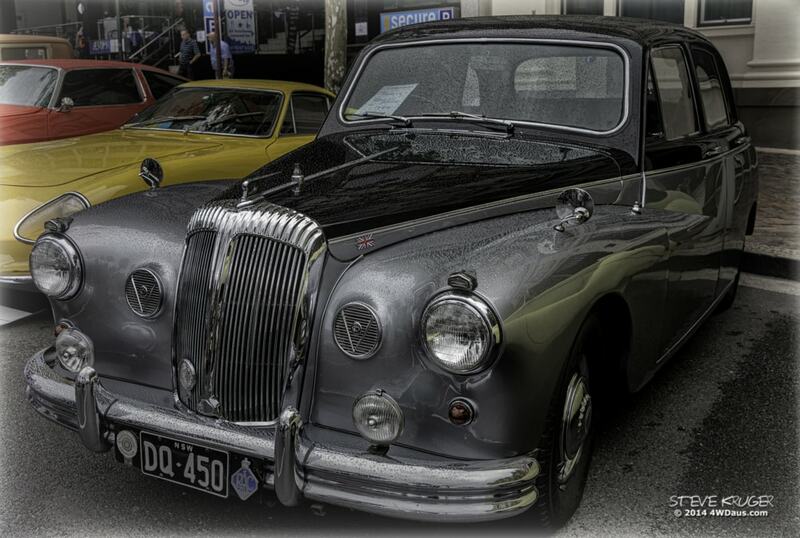 But there are also many modern cars on show as well. 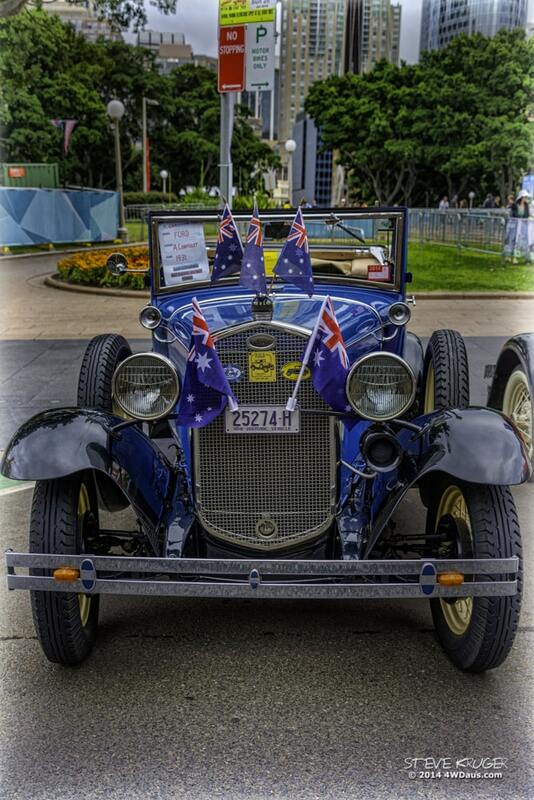 In 2014, the event took place in Sydney’s CBD and is an awesome place to get many many photographs. 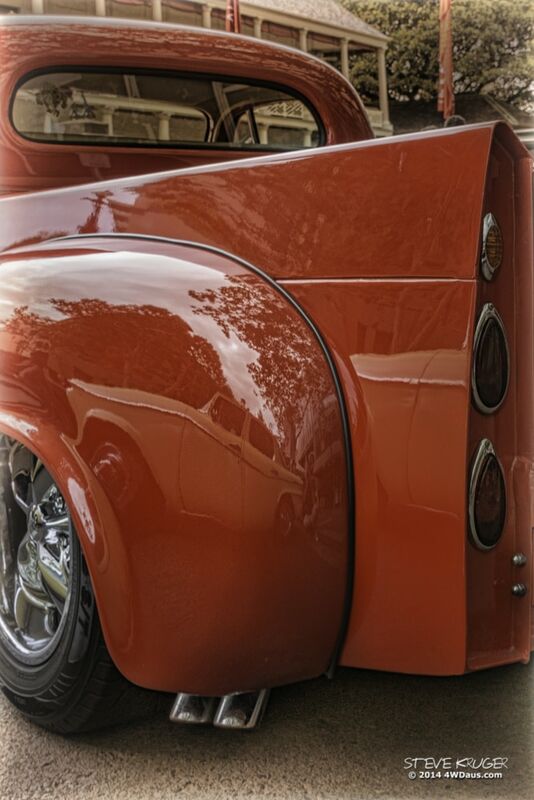 I hope you like the photos.